Shelby is best known for two cars - the early Cobras and the GT500 Mustangs that prowled the streets during the first muscle car wars. These were high-end, high performance vehicles that only a select few could afford, sending their popularity and auction prices to unseen heights. After the muscle car wars, Shelby remained largely quiet on the custom car front, until returning to the foray with a modern rendition of the GT500. This SAAC MK I 1991 Mustang that pre-dates even the infamous 93 Cobra R is now up on eBay. The history of the SAAC MK 1 is interesting and rife with contradictions. Though it is technically a Shelby (blessed by Carroll himself), the car was actually built by Shelby American Auto Club, because Shelby was obligated to Chrysler at the time. So, is it a real Shelby? Yes and no. The first cars (built in 1991) were only offered as hatchbacks in the blue-and-white livery you see here. 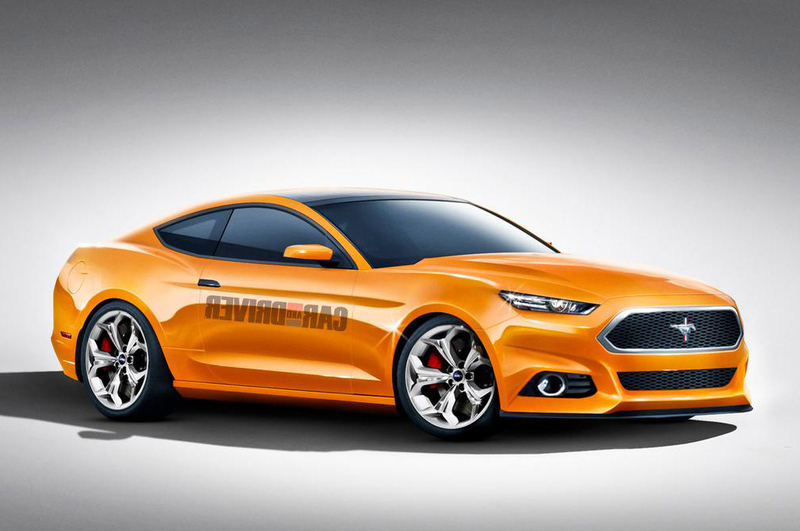 Up to 250 cars were planned, but with an asking price of $39,995, it cost more than twice what a base Mustang GT was going for fresh from the factory. As a result, production was limited to just sixty-five cars. The SAAC Mustangs were built in conjunction with Ford, and they received the GT-40 upper and lower intakes, heads, a 65 mm throttle body, and a new camshaft. 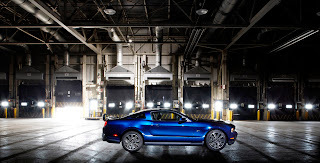 This gave it a total horsepower output of 295 ponies, outpacing even the Cobra R. However, the Cobra R also cost more than $10,000 less, and hence became even more popular than the SAAC. Other upgrades included Eibach progressive springs, Koni struts, sway bars by Shelby, and Ford SVO brakes. As of this writing, the asking price is just $55,000 for a car that is more rare than a GT500 or even a Cobra. It only has eleven miles on it, putting it in perfect collector's condition. This rare Fox Body is an important part of Ford history, but it might also make a good investment for the future. 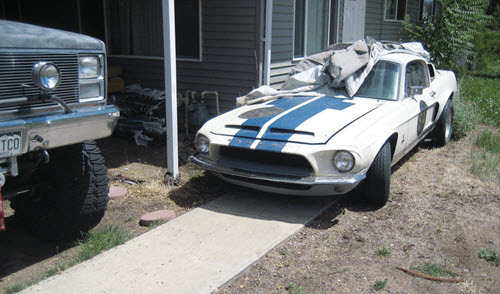 This entry was written by by Chris DeMorro (Stang TV Forums) and posted here on Tuesday, October 20th, 2009 at 12:07 pm and is filed under Vintage Mustangs. This article was not written by us, rather gathered using RSS feeds listed here. We take no credit for this article. Both comments and pings are currently closed.